With over 1.5 billion trades each month, and boasting more than 250,000 customers, AvaTrade belongs in the A-list of top online brokers worldwide. AVAtrade has offices in all of the major financial markets like Tokyo, New York, Paris, and Dublin. Operating in many additional markets, across Asia, the Middle East, Europe, and Oceania. AvaTrade has succeeded in establishing a large following of loyal customers due to its consistent high-quality service. Excellent Web and Mobile platforms. The popular AvaJava and AVAMobile. Auto-trading services. 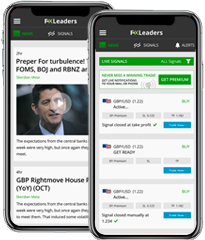 Zulu-Trader and Mirror-Trader allow you to follow signals, view other traders strategies, and automatically copy them. Live support - customer service via phone, email or live-chat. Great education resources include free educational webinars, training videos, virtual tours, and trading signals. 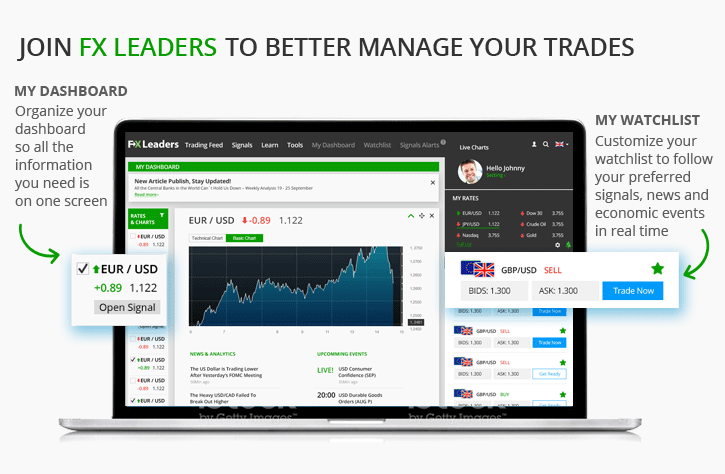 Personal account manager for every trader! Fantastic promotions! Generous welcome bonuses, free gifts like iPad's, 'Select' membership for VIP customers and more.